Throughout the school, our emphasis is on literacy and numeracy, with other elements of the broad curriculum brought into play as the student progresses. All students have individual education plans (IEPs) that are continually reviewed and revised. We use small group, subject-specific instruction; our teaching methods involve multi-sensory approaches with attention paid to visual, auditory, tactile and kinaesthetic elements. 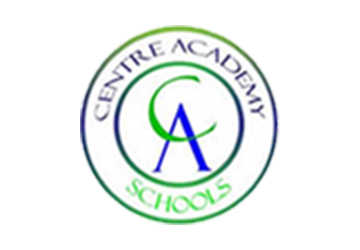 Students are also assessed annually on reading, spelling, maths and cognitive abilities. The issue of Homework is frequently problematic not only for students but also for their families. That said, CA East Anglia believes homework to be an integral part of the educational process. It augments and reinforces what has been presented in class; it also assists students in developing self-discipline, in organising their work independently and in cultivating ‘the homework habit’. Pupils in the Junior School are provided with homework at the parents’ request. Because we are a boarding and day school, our teaching days are relatively long; this ensures that the assignments traditionally set for homework are covered during the working day. 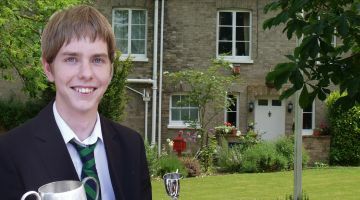 CA East Anglia establishes regular homework in the Senior School (14+). 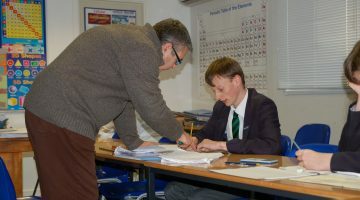 Students have a prep period several times a week, during which they are aided by various members of staff to complete their homework. Additionally, there is a prep period every night, and students are supported by teachers and our qualified care staff. The study skills developed during these preparation periods will be essential as the students move into increasingly more advanced levels of education. Homework and related assignments are generally given during holiday times, depending on the ages and working levels of the students. 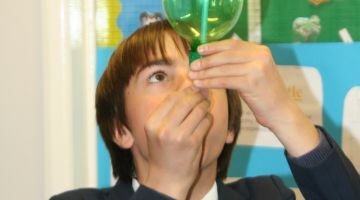 Holiday assignments enable students to maintain the gains and overall progress that they have made during term times.